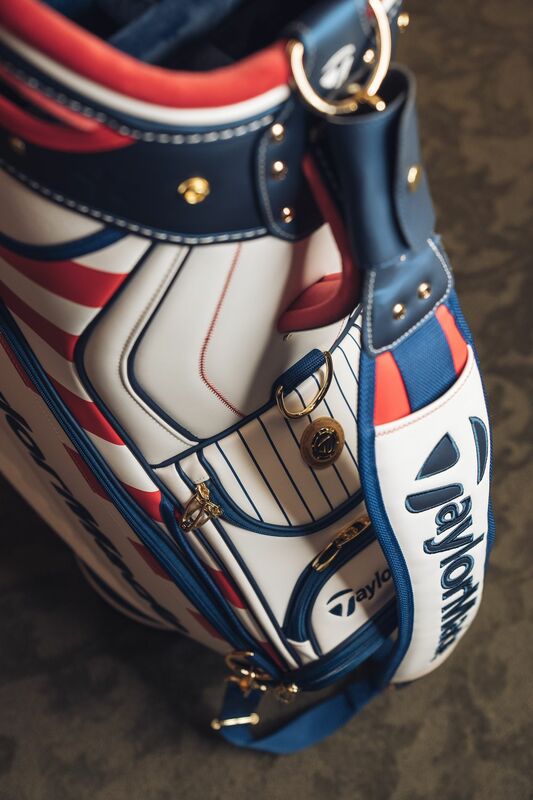 There is no tournament in golf quite like the U.S. Open and whilst many of us will be watching from across the pond, our US counterparts have unveiled this years staff bag. 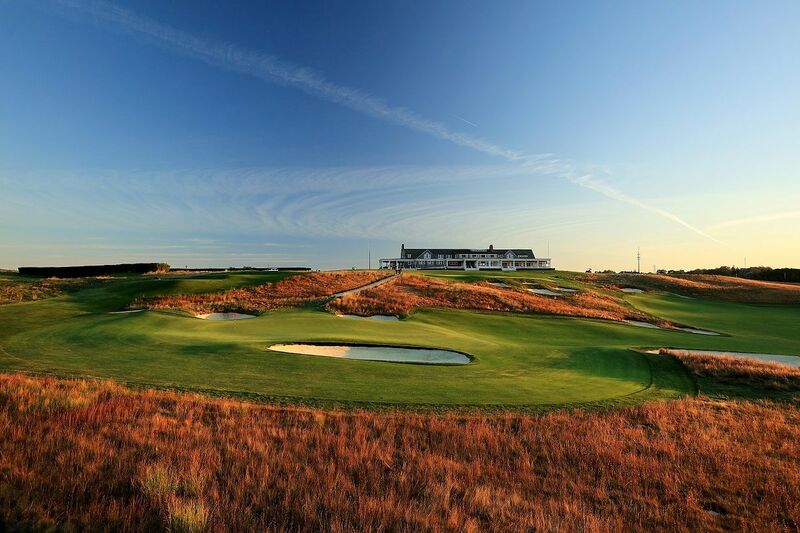 Beyond boasting a field of the top Tour athletes and amateur qualifiers from around the world, the U.S. Open is infamous for brutal conditions on difficult tracks, presenting one of golf's most daunting challenges each year. 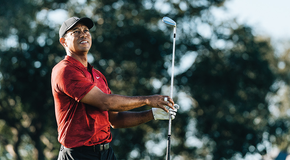 In 2018, the year's second major returns to Shinnecock Hills Golf Club for the first time since Retief Goosen took home the trophy in 2004. Located in the Long Island town of Southampton, Shinnecock's New York home presents a uniquely American setting for this uniquely American event. After designing custom staff bags for the Masters earlier this year, TaylorMade's design teams have once again created a staff bag to commemorate the 118th U.S. Open at Shinnecock—complete with a distinctive Americana style. 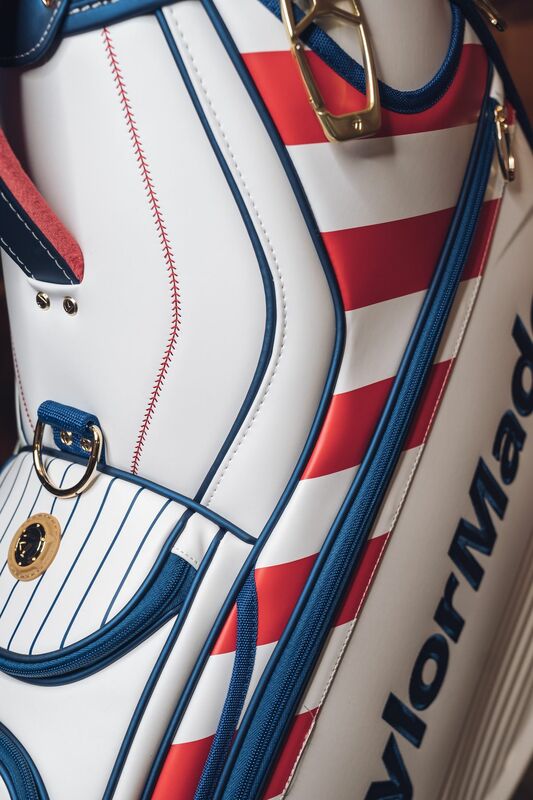 Our 2018 Summer Commemorative staff bag incorporates a uniquely American design with subtle tributes to America's pastime. 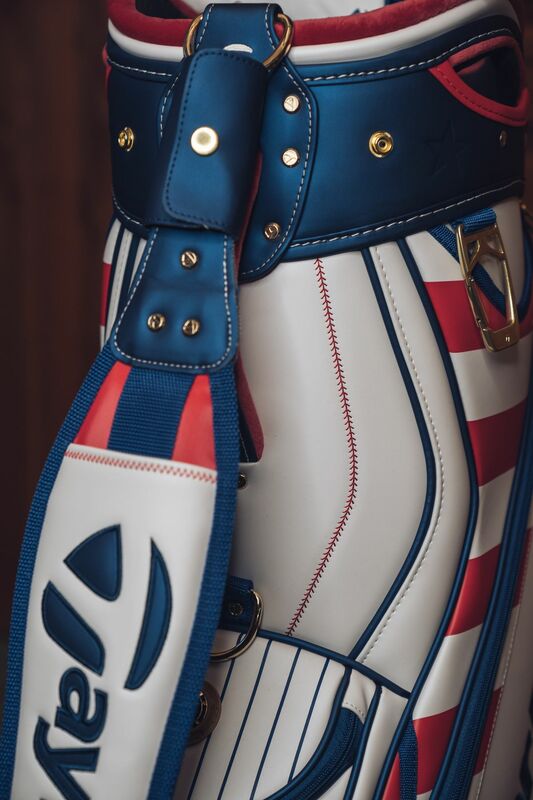 This year's bag features the colors of the American flag with red and white stripes down the side as well as debossed stars on the blue crown and base sections. 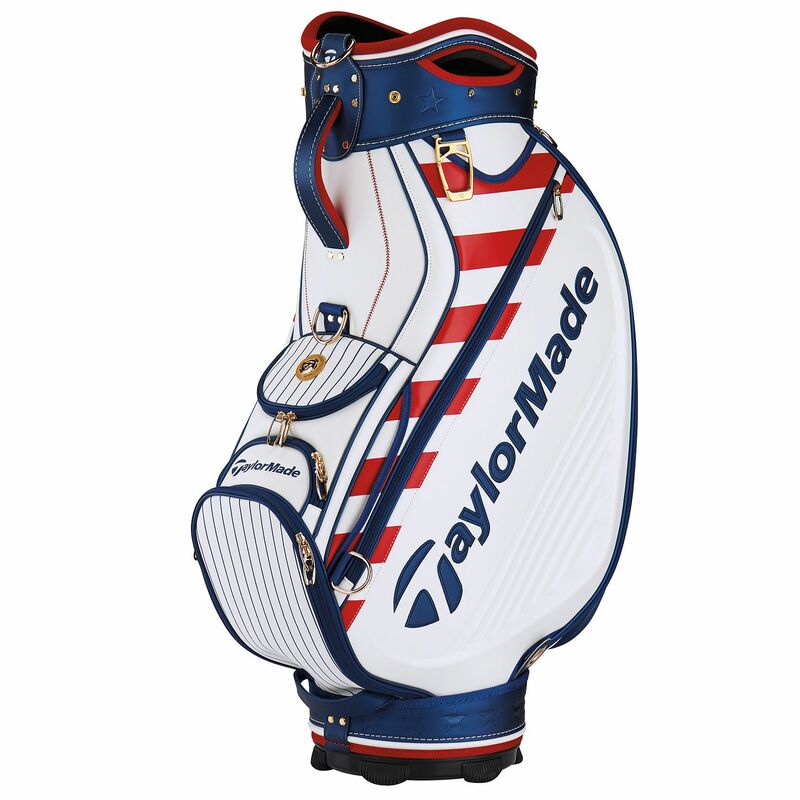 "The thing I love about this bag is that it has a multi-sport dimension to it. 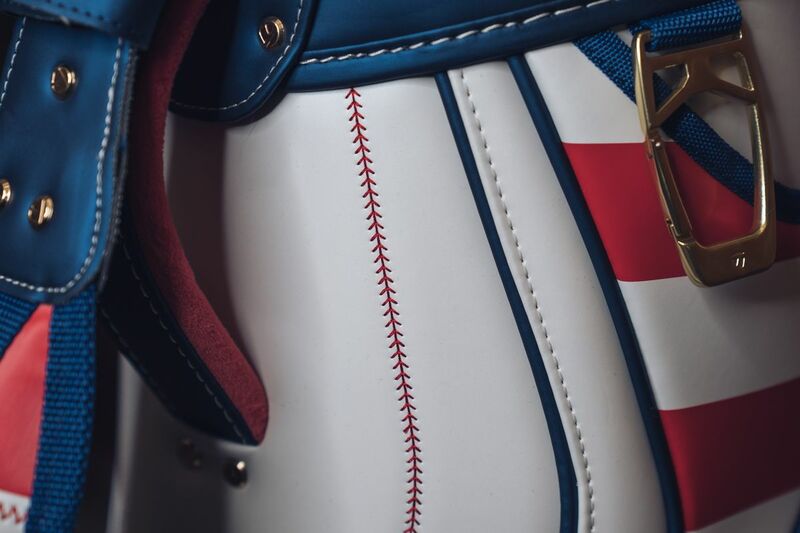 Naturally, it's a golf bag with everything you'd expect to have on a Tour staff bag, but we also incorporated a baseball element into it for the 2018 U.S. Open at Shinnecock. 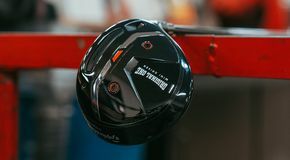 The baseball elements are fairly subtle, but there's an attention to detail in those elements that baseball fans—especially New York baseball fans—will really appreciate." 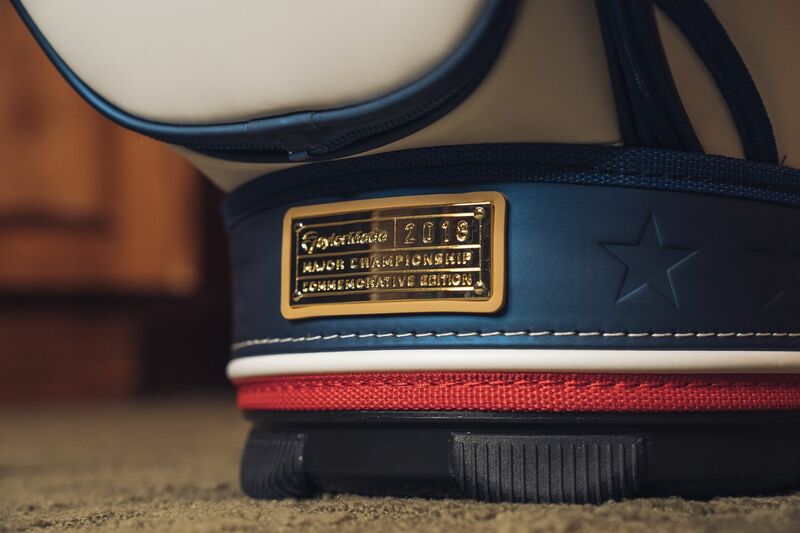 Some of the baseball-related elements within the design include sections featuring pinstripes to pay tribute to baseball uniforms and red stitching to resemble the seams of a baseball. 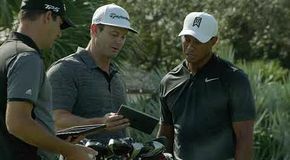 The accessories team even went as far as to introduce a new leather material that's very similar to the leather of a baseball. 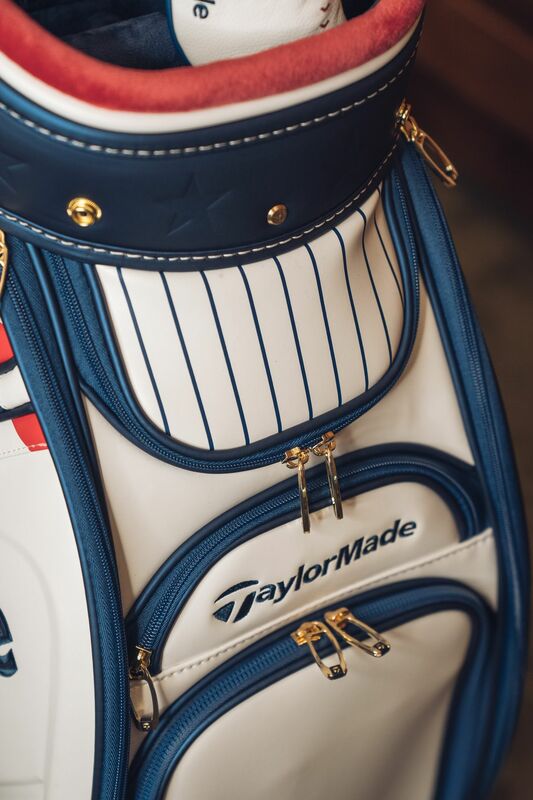 "I think the people who will really enjoy this bag are the fans, whether they're golf fans, baseball fans, or both. 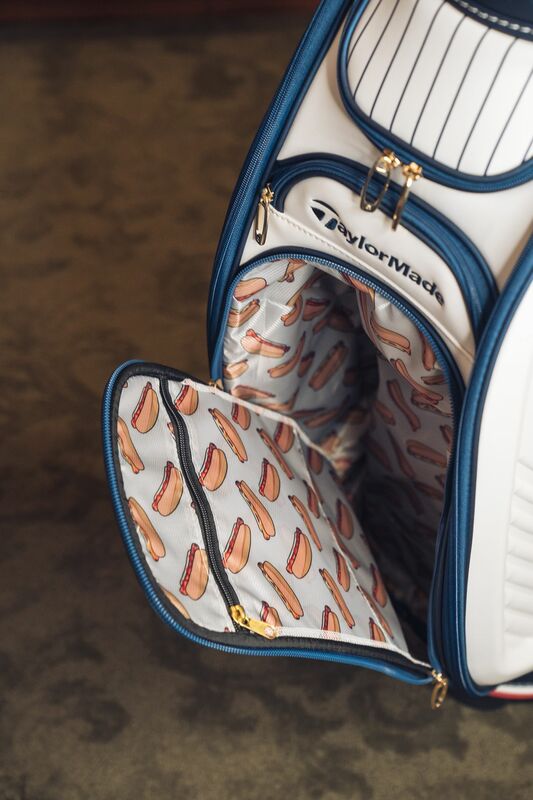 And when you take a look inside the pockets of our staff bag, you'll see that we've lined it with one of the most iconic things a fan enjoys about going to a ball game... hotdogs. 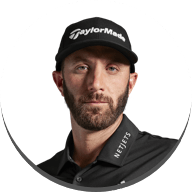 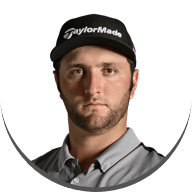 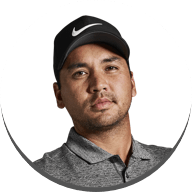 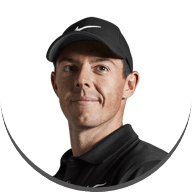 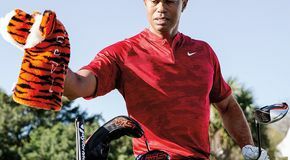 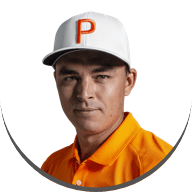 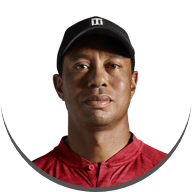 It's a fun element to bring into the bag, and I think our Tour players and our fans will enjoy the surprise of seeing hotdogs in their golf bag once they open it up."